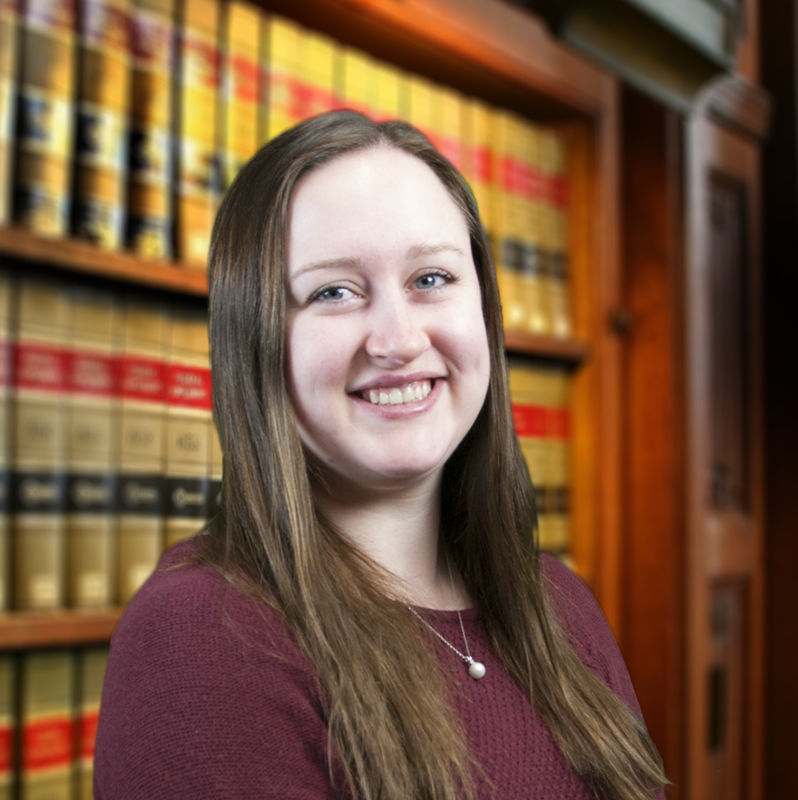 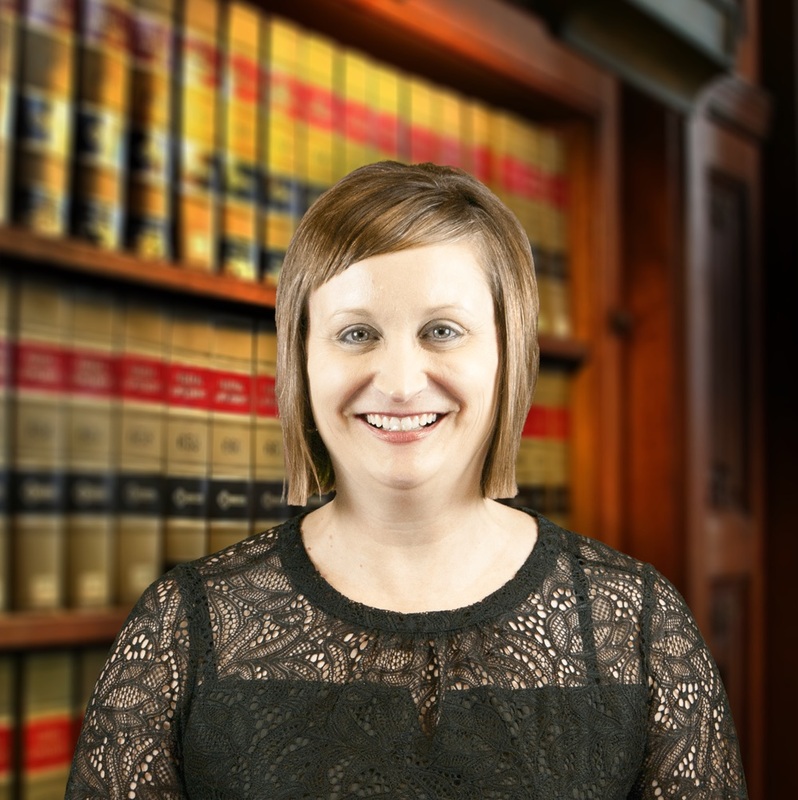 Jeddeloh & Snyder PA’s legal support team has vast experience and knowledge in the areas of Family Law: including Divorce, Child Support, Child Custody, Visitation, Paternity, Spousal Maintenance, Wills, Estate Planning, Trusts, Guardianships, Business Contracts, and Real Estate Law. 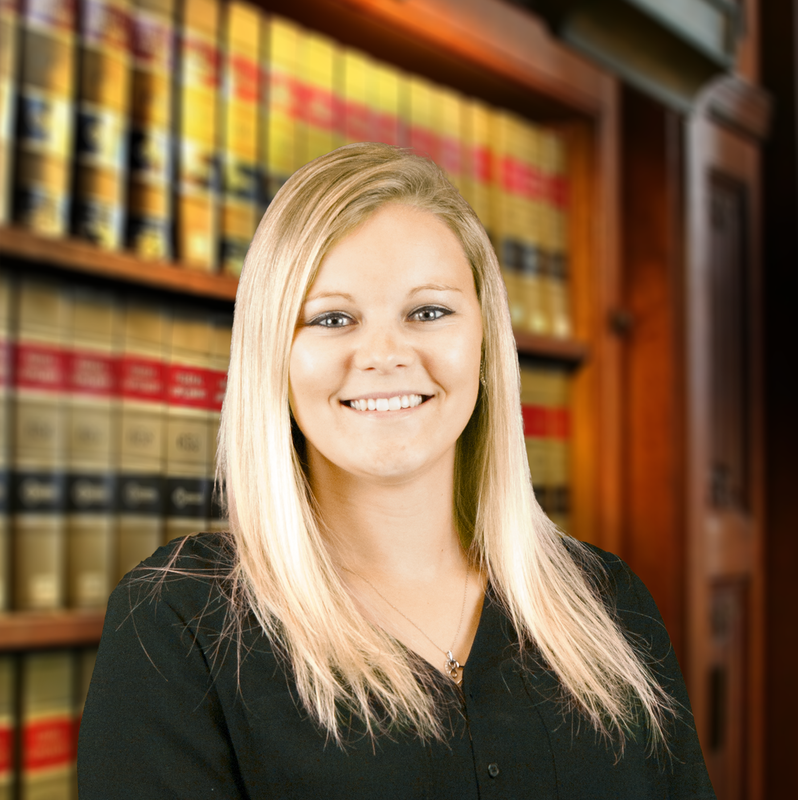 Each legal team member in our office is highly skilled and knowledgeable and ready to help you with your Family Law, Elder Law, Business, or Real Estate matter. 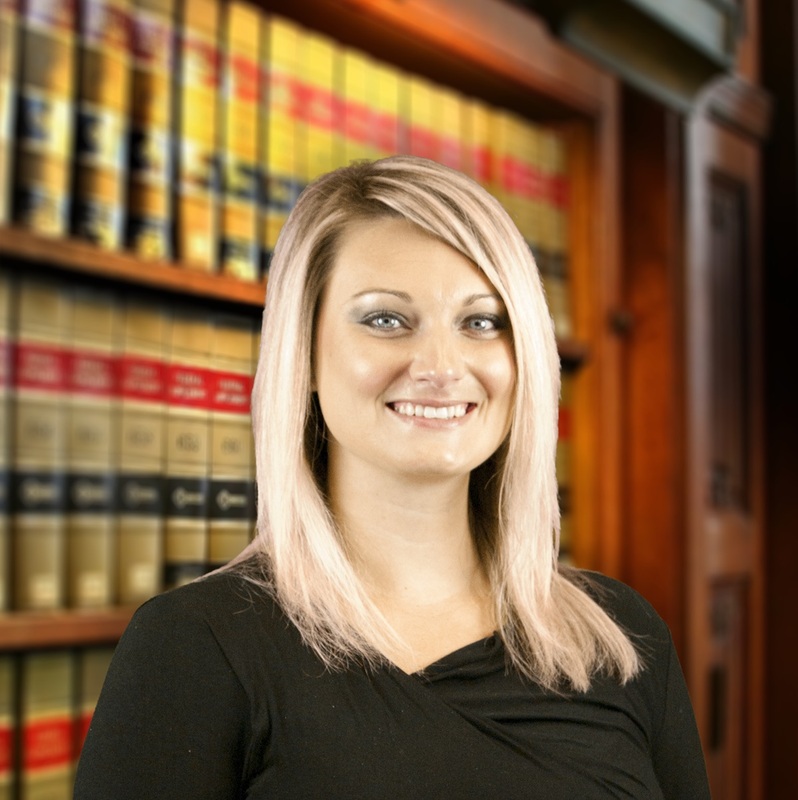 The Legal Assistants at Jeddeloh & Snyder PA assist our clients and attorneys throughout the litigation process. 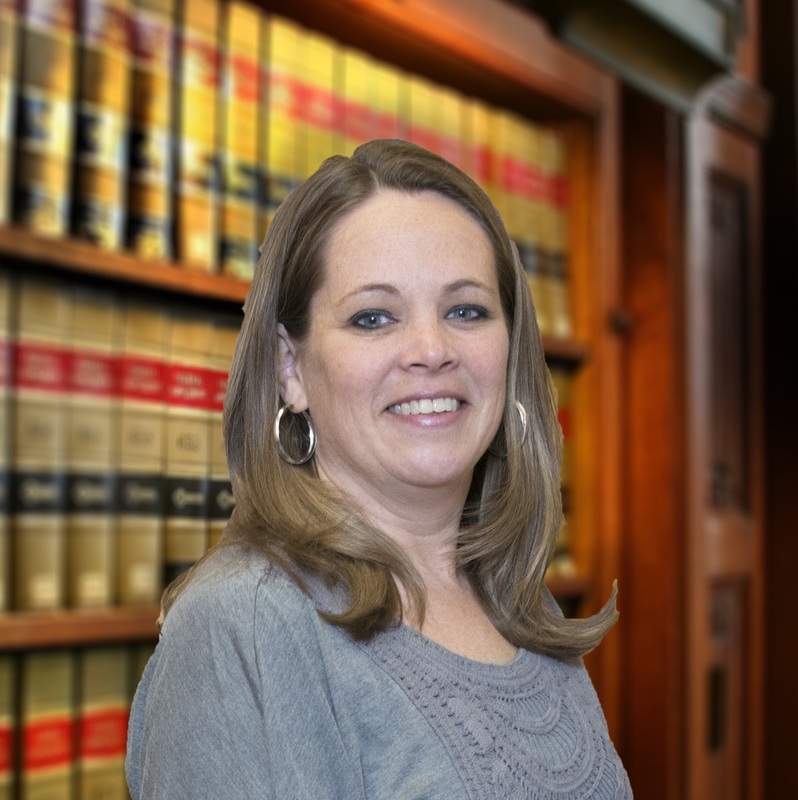 They are focused, passionate, and committed to providing our clients with the best service possible.